Thiess Buettner holds the Chair of Economics, esp. Public Finance, at FAU in Nuremberg since 2010. He is chair of the Independent Advisory Board of Germany’s Stability Council, member of the Advisory Board to the Federal Ministry of Finance and member of the board of Bruegel, the Brussel based economic think-tank. Thiess Buettner studied economics at the Universities of Goettingen and Constance and holds Ph.D in economics from the University of Constance. In 1997 he joined the Center for European Economic Research (ZEW) in Mannheim, first as research staff member and later as head of the Department of Corporate Taxation and Public Finance. He completed his habilitation at the University of Mannheim in 2003. In 2004, he was appointed CESifo Professor of Public Finance at LMU Munich and head of the Public Sector Department at the ifo Institute for Economic Research. 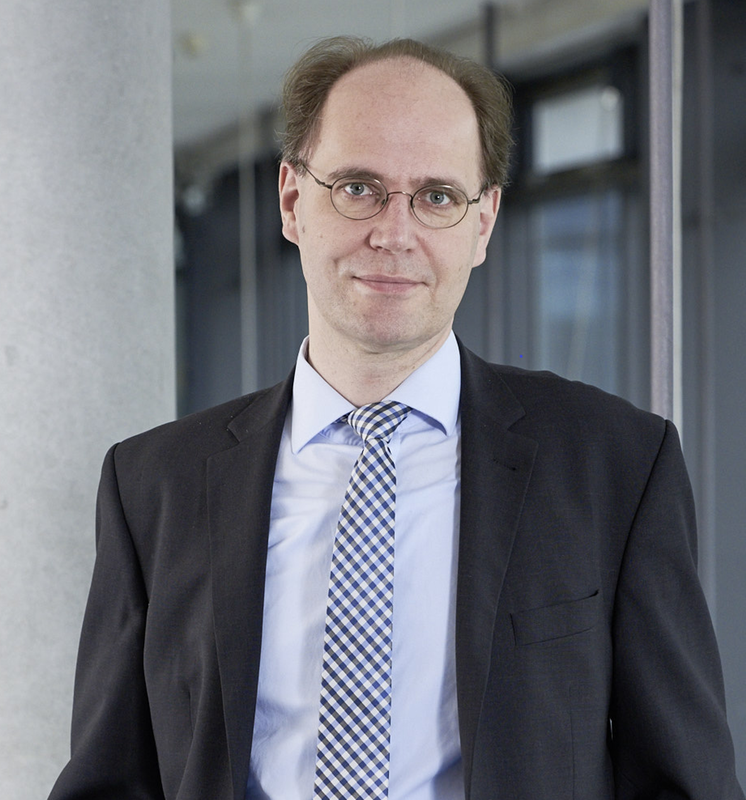 Thiess Buettner’s research interest lie in the field of empirical public economics, with a focus on fiscal federalism and empirical taxation.